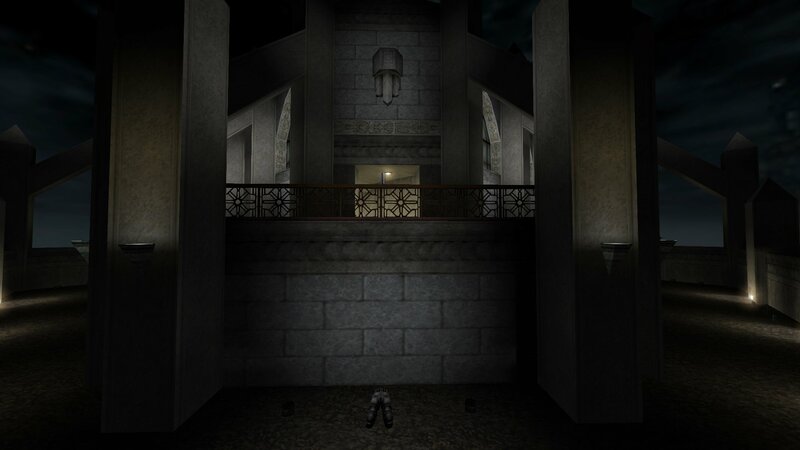 Here is a map I haven't seen for years made by [YFS]Mayhem. We played it a lot for a while back in the day. 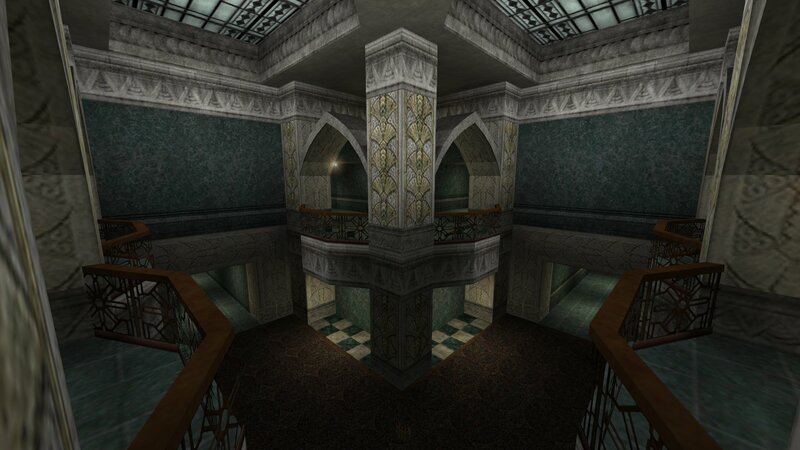 It is a largish deathmatch map in the style of KPDM5 that uses the Central Towers textures. It's not a revision of KPDM5 but is in that style. But it's a little bit diffeent as it also contains an outside area. You can download KPDM5 Revised (c_t_rev.bsp)from here.